Kindness Series: How Did You Spend Summer Vacation? 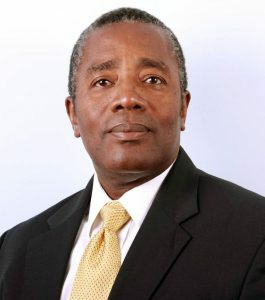 With the end of the 2016 Summer Olympics, when you think about Jamaica your mind probably fixates on Usain Bolt or the multitude of Olympic sprinters with Jamaican heritage. Of course, these individuals are incredible in their own right, but today we want to focus on Mrs. E. Burrell, a name you aren’t as familiar with, yet. Her son-in-law, Warder McKenzie, is a cheery, incredibly hard-working realtor at RE/MAX Estate Properties. 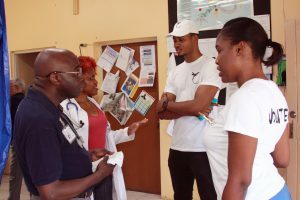 He humbly shared his experience with us about his recent participation in Mrs. E. Burrell’s annual medical trip to Jamaica and took documented the trip with his camera. Mrs. Burrell, an 86-year-old retired nurse, has organized and participated in this excursion every year for the past 14 years. 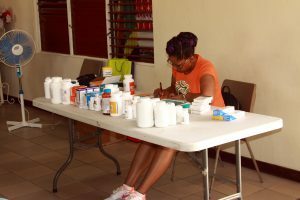 She arranges the whole trip: from transporting doctors, nurses and pharmacists, corresponding with the Jamaican Department of Health to assure the medical supplies they bring meets regulations, to finding sponsors in Jamaica and the United States. The trip typically lasts anywhere from 6-10 days. 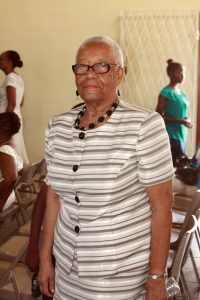 Mrs. E. Burrell works constantly and relentlessly to provide medical services to communities that desperately need them. Warder never considered joining the group of volunteers because of his lack of medical experience. However, with one doctor withdrawing due to injury, Warder stepped in to serve in the 10 person group of medical associates. 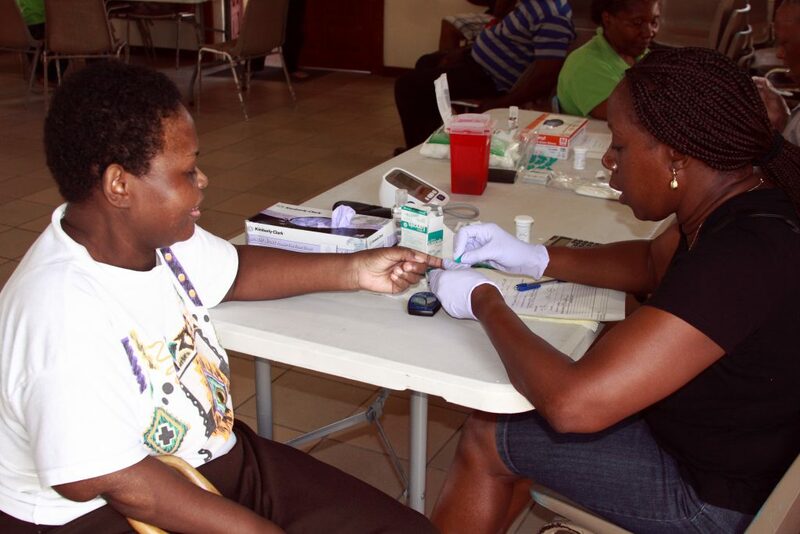 After getting situated with a delicious breakfast at their hotel of Ackee and Codfish, fried dumplings, boiled green bananas and yellow yams, the medical group ran a clinic for the hospitality staff. Each medical service began with blood pressure and blood sugar tests. Just like a normal check-up, each patient would talk to a nurse concerning their medical needs and then see a doctor. If medications were prescribed, the pharmacist either gave them out directly or wrote a prescription to fill at a local pharmacy at a reduced cost. The medical group saw 60 patients on their first day. 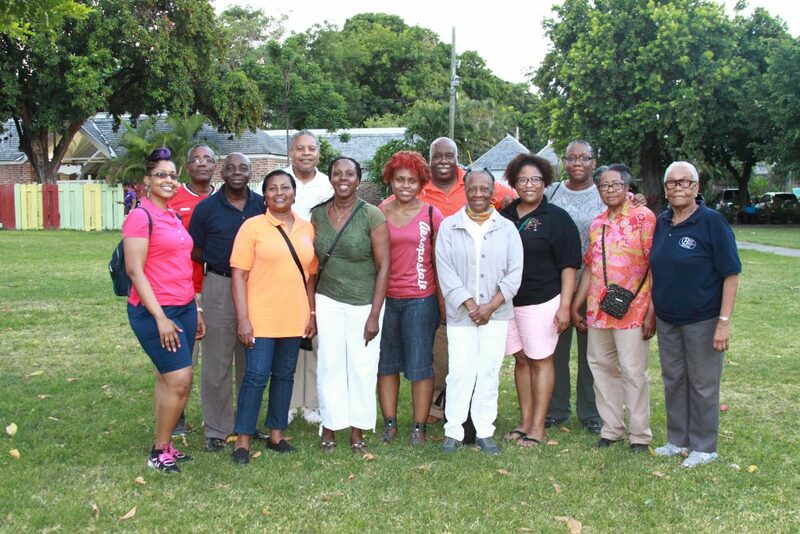 The trip continued with clinics at Fort Augusta Women’s Correctional Facility, Point Hill Medical Center, Waterford Baptist Church, and Old Harbor Bay School. At their last clinic at the grade school, the group worked alongside numerous volunteers sponsored by Jamaica Energy partners. 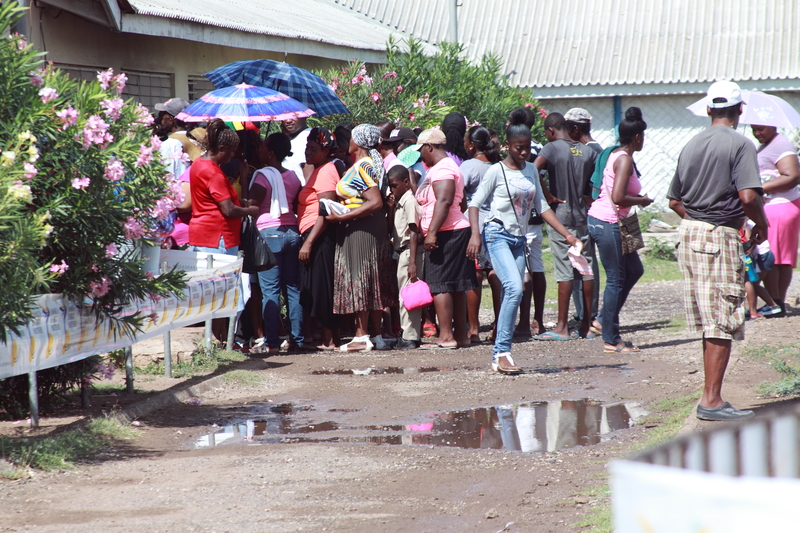 Catering to the needs of the community, there were dental care services, Pap Smear & HIV testing, and lecturers on health, safety, and trash management. Warder and other volunteers gave out hygiene gift bags to the long line of folks waiting to be treated. Mrs. E. Burrell’s incredible efforts are nothing short of inspiring. Warder was amazed by her drive. “She never stopped moving. She was always on her feet making sure doctors and everyone had what they needed,” Warder notes. On a previous trip, she even started a Barber Program at a Boys Youth Correctional Facility, providing these young men a means to earn a living when they are released. Mrs. E. Burrell, her medical team, and our very own Warder McKenzie set a wonderful example of getting outside one’s comfort zone to serve someone in great need.